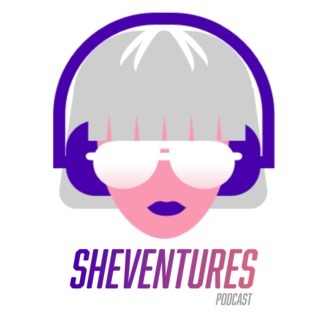 Sheventures is about women who take risks, build community, and get it done! 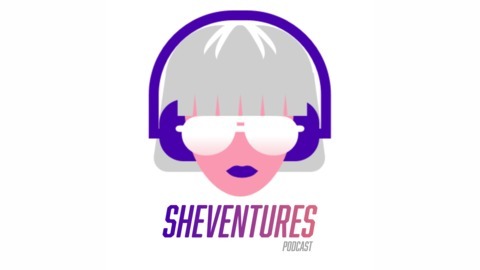 Each interview-style episode will feature an inspirational, no holds barred story of the trials, pivots, and reality of being a trailblazing woman. Get ready to listen, be inspired, and take action. It’s Financial Literacy Month, and national student loan debt has reached a menacing $1.6 trillion. Yep. Trillion. Talitha Oliveri, businesswoman turned high school teacher, is seeking to combat the debt culture that is so prevalent in the U.S. today. How? By providing stellar financial literacy education at her school in Hopedale, Massachusetts. With 20 years of experience under her belt, Oliveri has seen it all, and realizes that sharing her personal experience with finance growing up is one of the best ways to get students to learn. Since recording, Oliveri was named 2019 Massachusetts Business Teacher of the Year. She will work with the Worcester County District Attorney’s office to bring a financial literacy program to the entire county! Oliveri believes that if we teach personal finance from an early age, we will improve lives and outcomes as well as the economy. Girls Who STEM, With Sarita Menon, Ph.D.